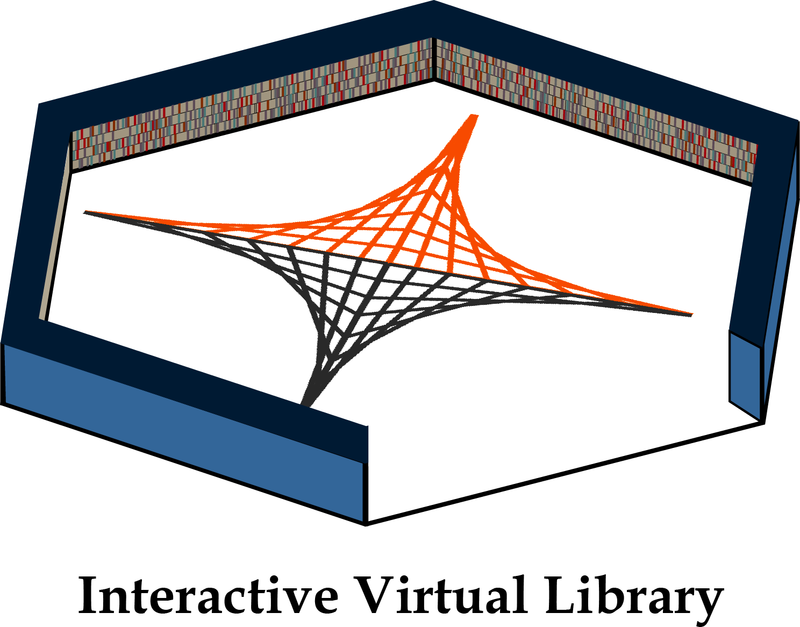 To the NeuroLinx Interactive Virtual Library! To provide a large audience with the basics of how raw data in neuroscience is gathered and interpreted. To provide you with the skills for reading scientific journals, attending neuroscience events, and communicating and understanding neuroscience subjects. To act as a regular forum for large-scale, regular communication between scientists, patients, educators, and the general public. To spread the word about cutting edge research in neuroscience. To act as a teaching tool that can be used in the classroom.